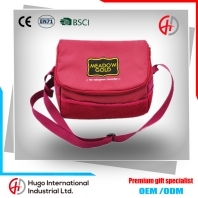 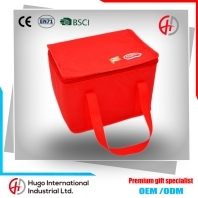 Insulation bags not only solve when people bring their own food out of the picnic insulation problem , but also to solve the office workers food and beverage insulation problems，which fully protect people's health. 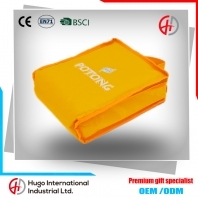 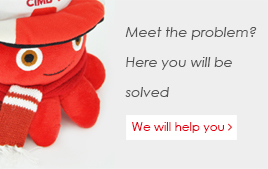 As the younger generation for food insulation products need becomes stronger and stronger, insulation bag toward a more professional direction. 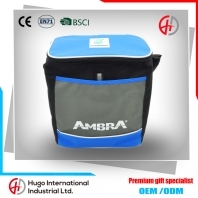 Cooler bag can bring the most affordable services for people's lives. 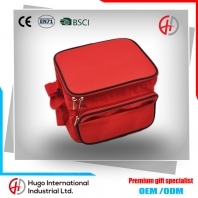 Ice Cooler Bags is good for school or work lunches, good for college or traveling ! 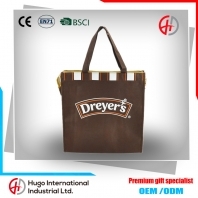 Stain-resistant, durable, machine washable Single zipper that secures the bag closed when not in use,aluminium foil cooler bag fit all types of food and beverages.